Get this in your inbox each week. “I began evaluating anti-spam engines at the beginning of September. I quickly determined most of the vendors were awfully proud of their product (over-priced). EveryCloud gave me the best bang for the buck. You can check out more directly on Spiceworks here. Here are the most interesting items that have come across our desks, laptops, and phones this week. As always, EveryCloud has no known affiliation with any of these unless we explicitly state otherwise. 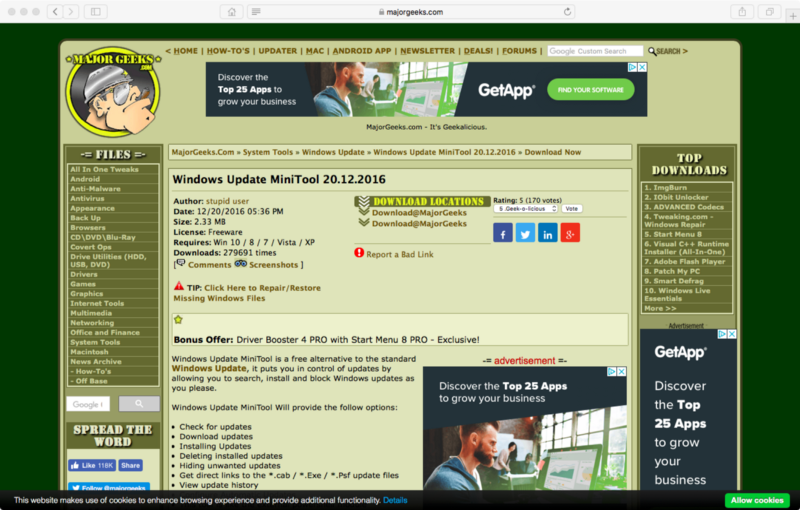 Windows Update MiniTool is an alternative to the standard (and sometimes overbearing) Windows Update. It allows you to control updates by giving you the power to search, install, and block Windows updates in any way you like. 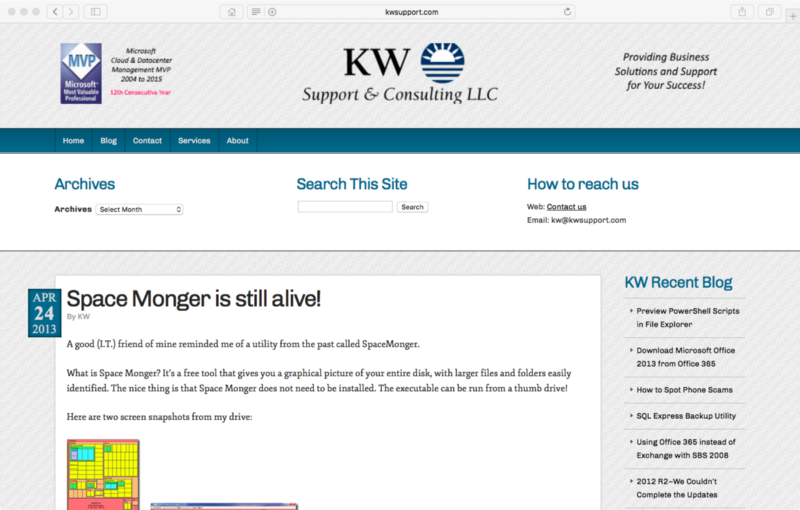 Space Monger gives you a graphical image of your whole disk, where large files and folders are easily identified. This handy tool can be run from a USB drive, so you don’t even need to install it. Thanks for this one and Windows Update MiniTool go to mikedopp. 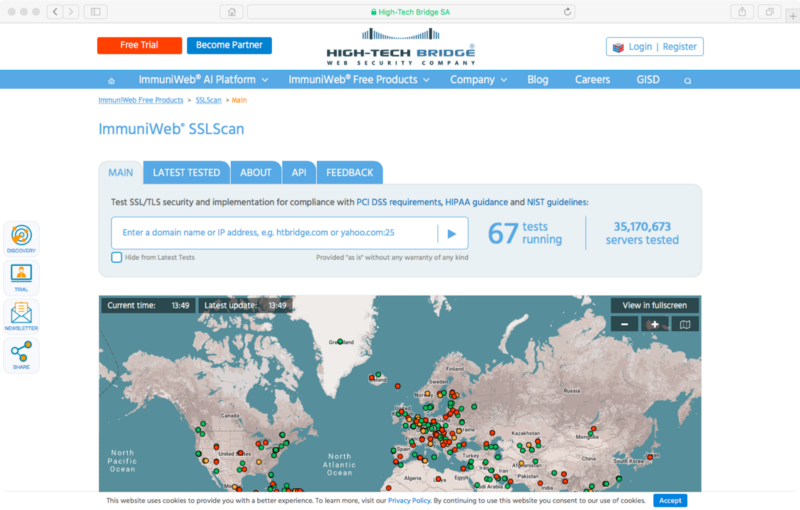 ImmuniWeb® SSLScan allows you to test SSL/TLS security and implementation for compliance with PCI DSS requirements, HIPAA guidance and NIST guidelines. 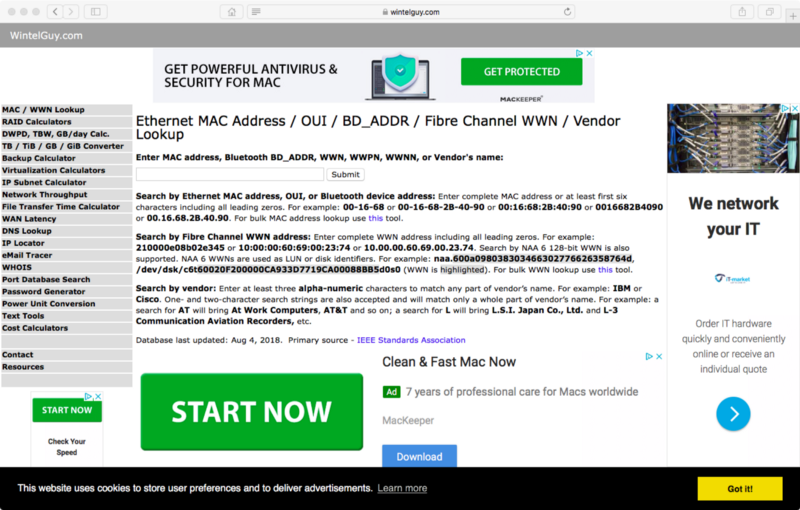 Checks SSL certificate expiration for subdomains, insecure third-party content, and email servers’ SPF, DKIM, and DMARC implementation. Credit for this one goes to pixl_graphix. 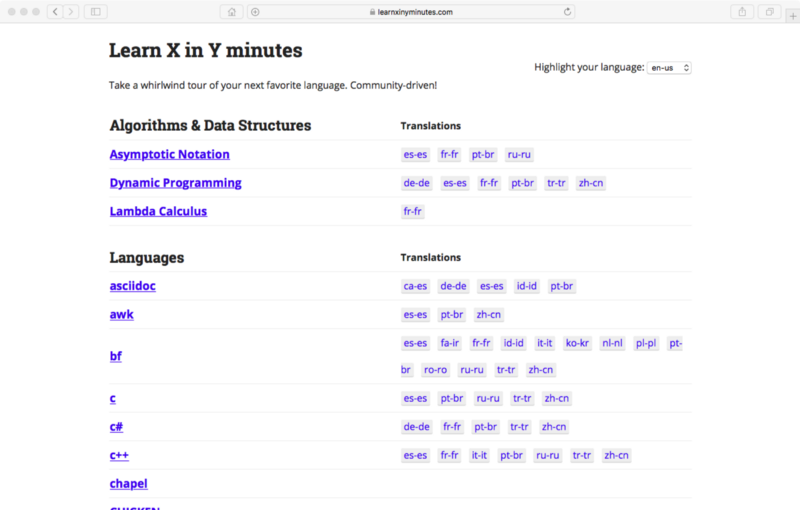 WintelGuy offers a handy collection of useful links, calculators, resources, and tools for the sysadmin. Thanks LateralLimey for the recommendation! Have a fantastic week and as usual, let me know any comments. P.S. Get Extras by signing up to the weekly email!